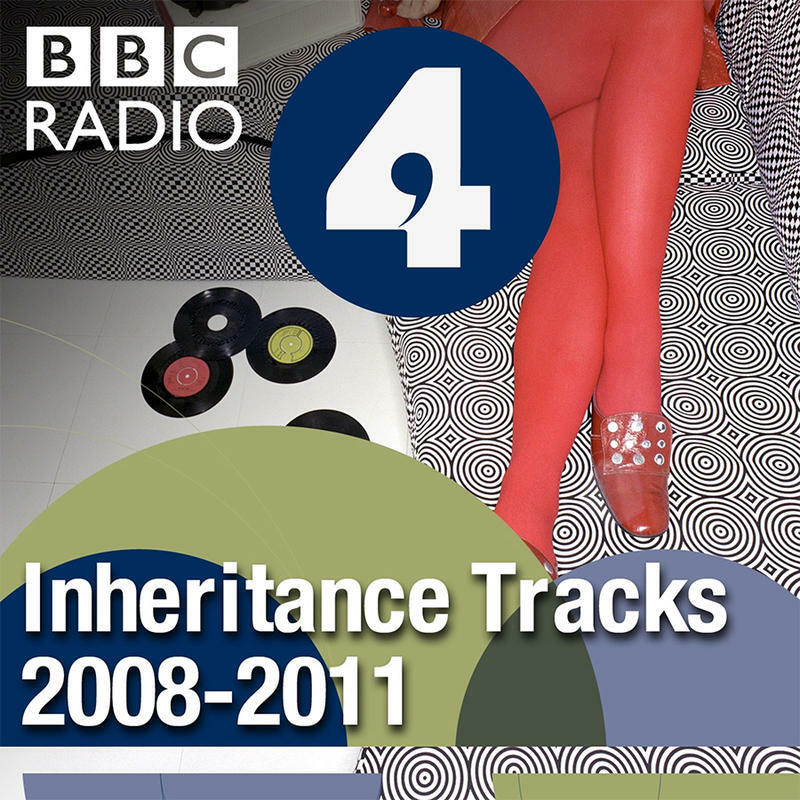 Inheritance Tracks: Celebrating the music that special guests cherish and would like to bestow to future generations. Switched on Pop: Breaking down how popular music works. The Gravel Lot: Where the real conversation about all things bike and trail-related in the Greater Cincinnati area happens. High Performance Habits: Brendon Burchard shares what he’s struggling with, working on and marching towards – and how we can all live an extraordinary life. Invisiblia: Invisibilia explores the intangible forces that shape human behavior - things like ideas, beliefs, assumptions and emotions.